Impress your loved ones, corporate clients, friends or colleagues onboard an amazing venue for your upcoming event. Our yacht is just perfect for any occasion. 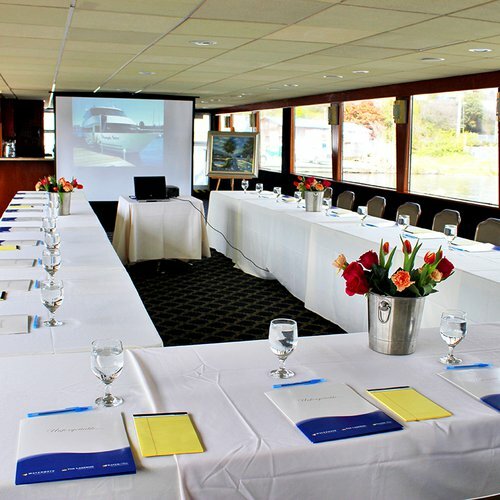 It might be a birthday, anniversary, Quinceanera, Debut, prom night, grad night, retirement celebration, or the best private celebration our talented team of event planners are here to make your event a huge success and prepared to handle all your planning needs so you can relax and enjoy the process from beginning to end. 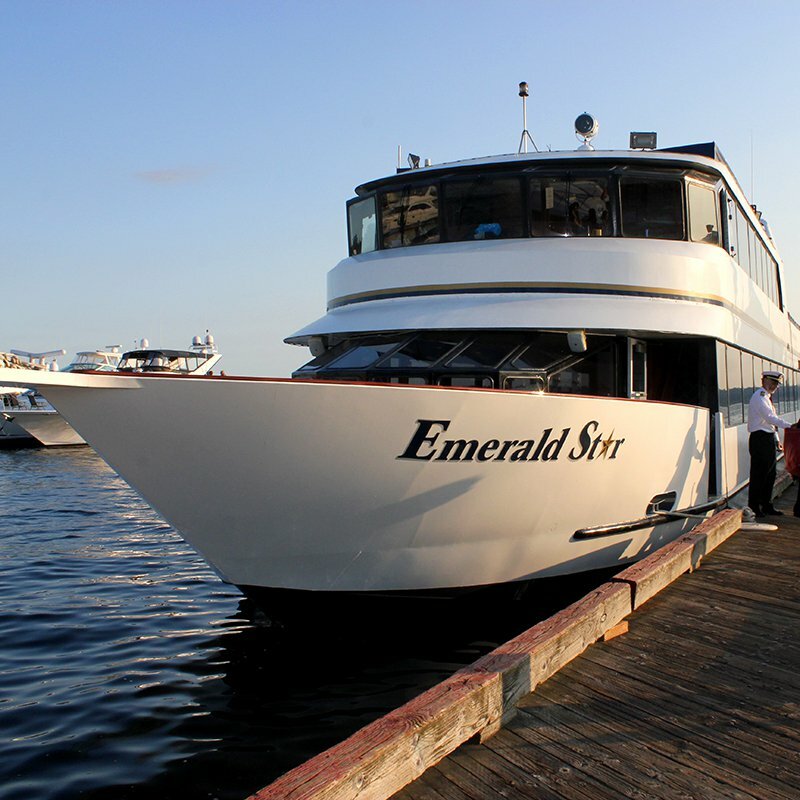 Sleek and beautifully appointed, the 105 foot Emerald Star features two spacious interior salons and two open-air decks. 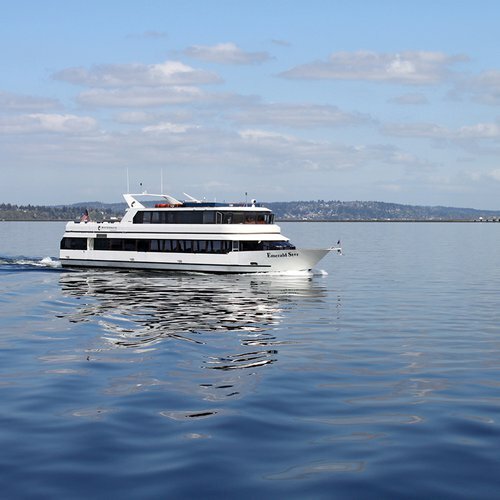 Its amenities include large picture windows for panoramic views during the cruise, an overhead sound system, two granite-topped bars, and restrooms on both levels of the yacht. 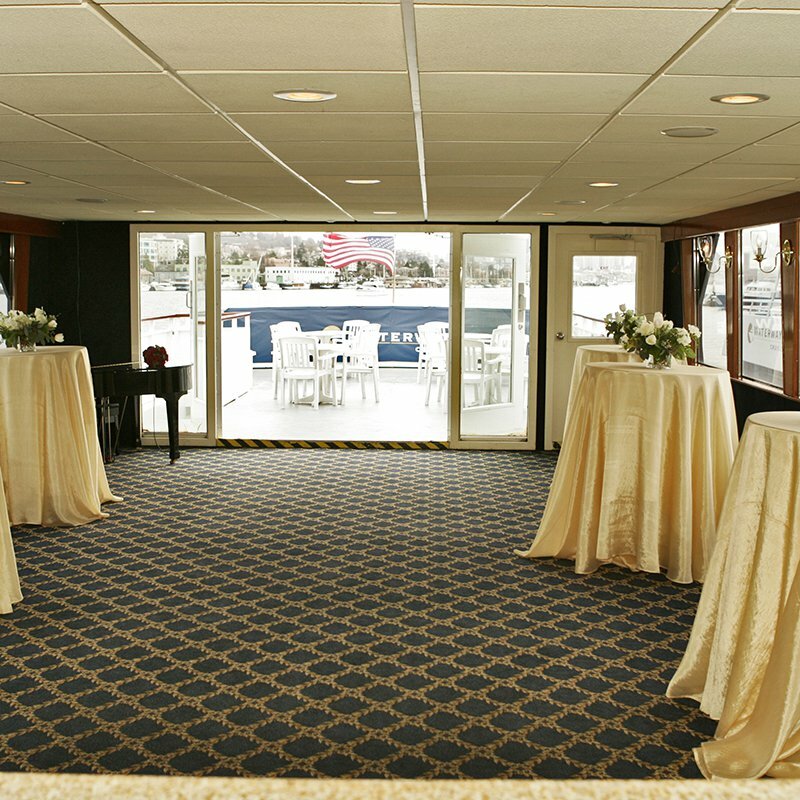 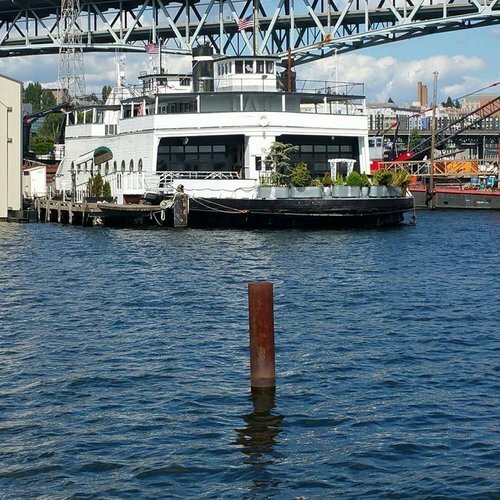 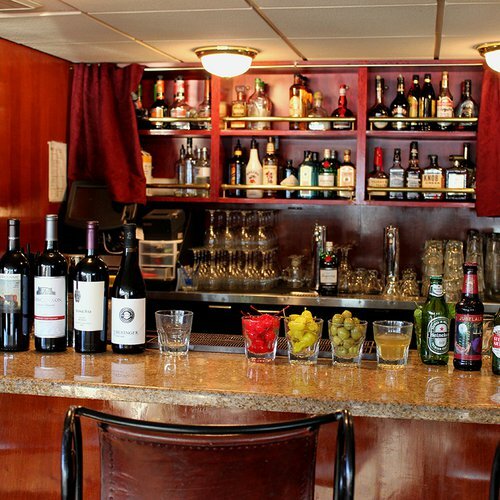 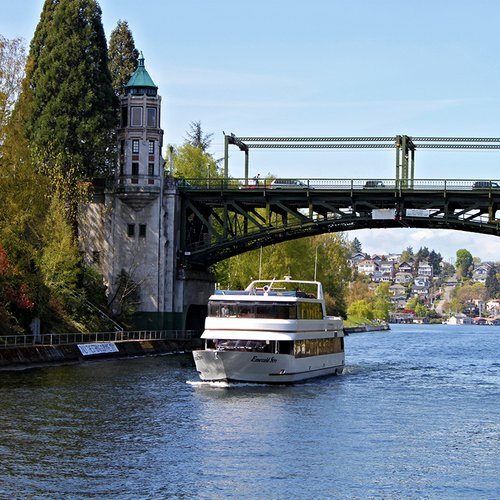 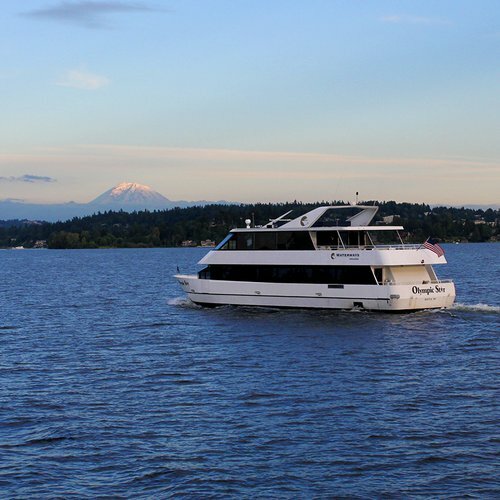 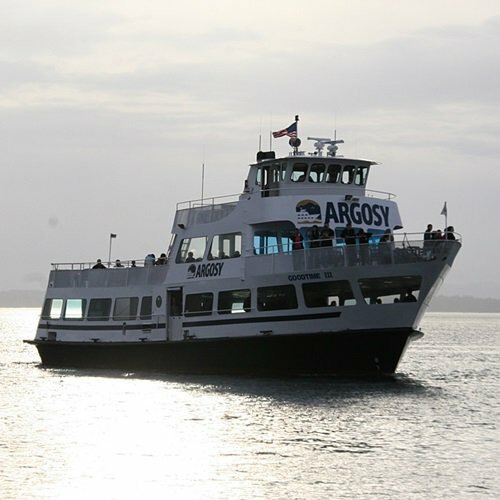 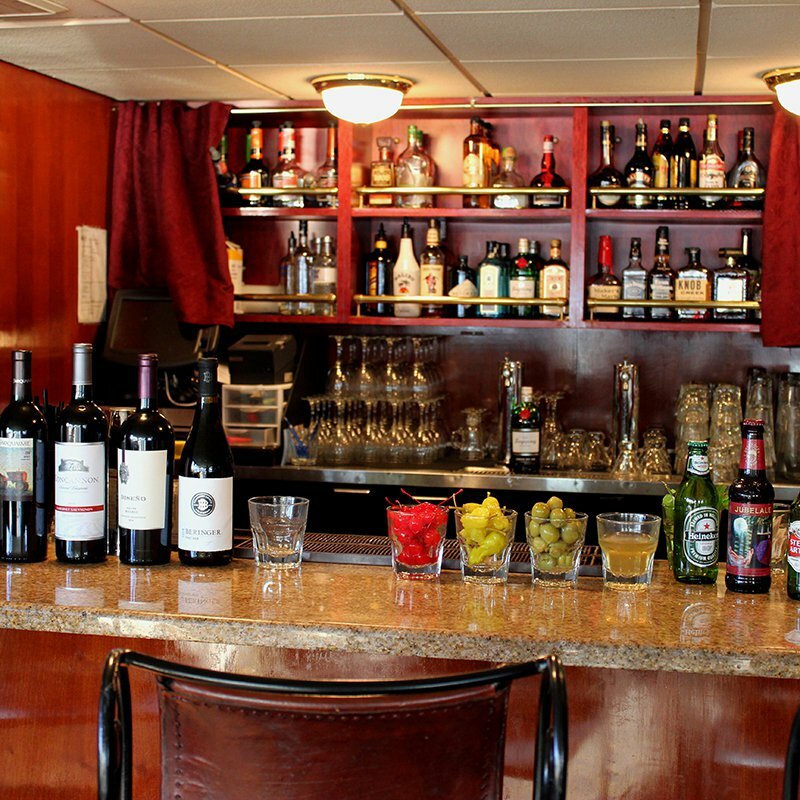 The yacht is ideal for dining cruises, corporate and wedding events. 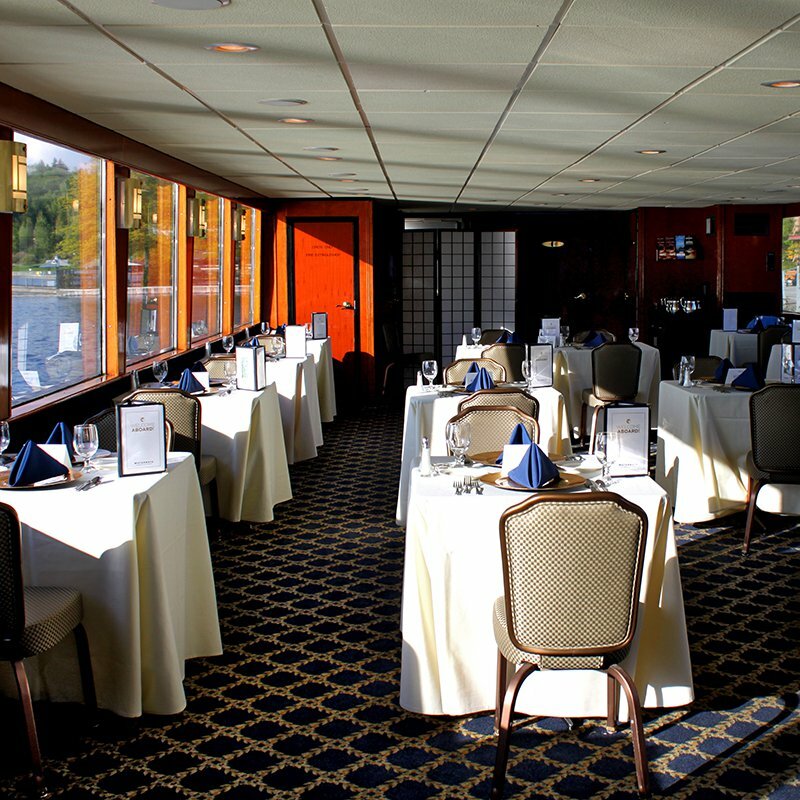 • 100 guests for plated dining service seated on one level. 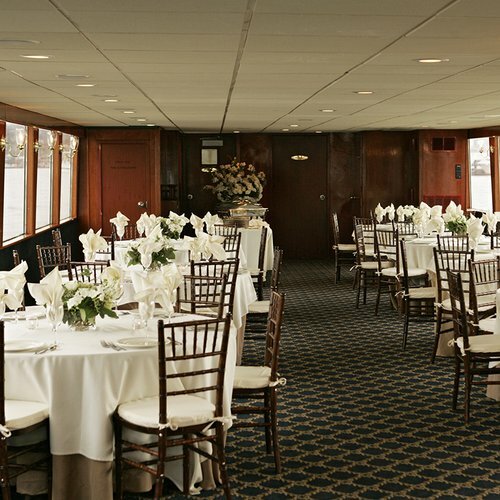 An additional 40 guests can be seated on the second deck.